Nancy Hopkins is a Bio/Electronic Weapons Expert and Psychic/Remote Viewer. We will discuss Shungite and its effect on bees and 5G. 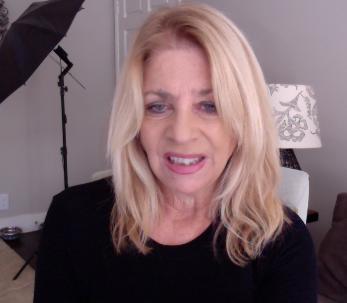 Nancy Hopkins is a researcher, author, internet radio host, producer and owner of Cosmic Reality Radio and the Cosmic Reality Shungite Store. As a US Army Intelligence Officer, Nancy was trained in concepts of the “Electronic Battlefield” and “Electronic Warfare”, where EMF and WiFi frequencies are critical components to war. It took decades to realize Electronic Warfare was also being conducted on the US civilian population. From spying on everyone to attacking the population energetically with the telecommunication network – there has been a silent, invisible weapon unleashed by the Financial/Industrial Complex that is either doing it with purpose or just does not care about the health consequence of their actions. End result is the same – The ongoing Sixth Extinction Event where collapse of the insect world will take with it civilization as it is now known. But Shungite has demonstrated the ability to save the honey bees. Can it also stop nature’s destruction by human technology? 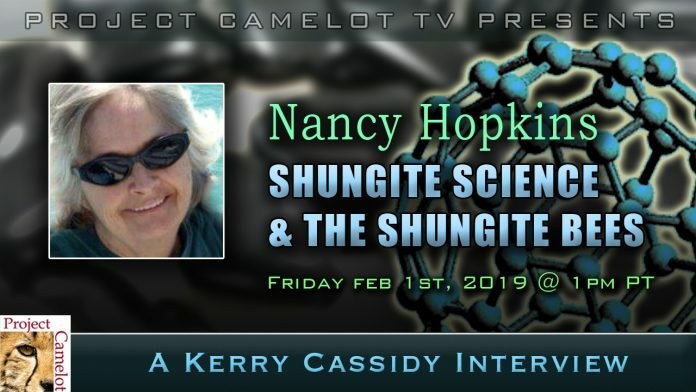 Nancy will be sharing her journey in understanding the seemingly magical Shungite and its demonstrated potential to save the bees and stop the total collapse of civilization.